I have finished the 30 squares for the irish chain. It was quite a lot since each sqare was made up of 8 already stitched piece and 3 white strips more than 300 little scrap of fabric went through my hand and machine. But it is there and I can hardly wait how to continue! 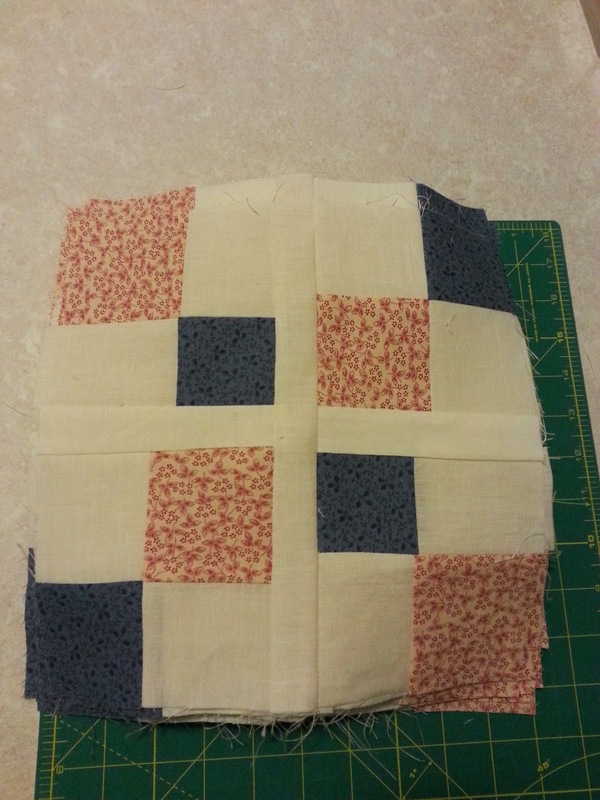 The pattern is with Melissa at Happy Quilting, it is still open to join the QAL! I know, it really was the biggest assignment of the whole QAL ;) Your blocks look fabulous!! Great joB! !